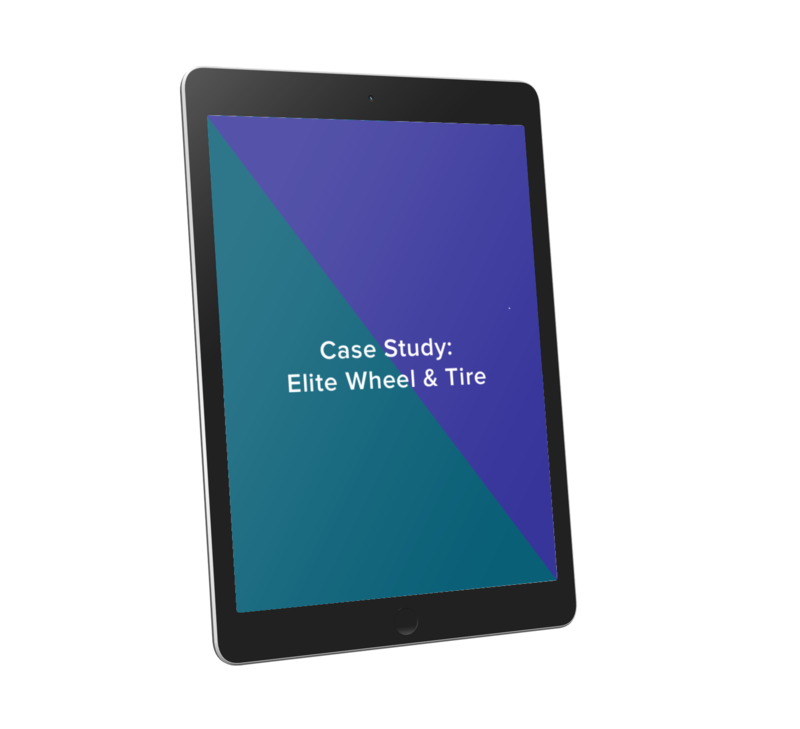 Learn how Elite Wheels has cut cost by more than 25% with Shippabo's contract management. Our in-house logistics experts dove into Elite Wheels’ current shipping processes to identify cost-cutting methods. Explore rates from existing contracts and Shippabo’s curated network of contracts by pick up port, delivery port, mode of transportation, cargo ready date, and more. Access comprehensive shipping data to accurately budget for freight spend and quickly adapt to changing markets.